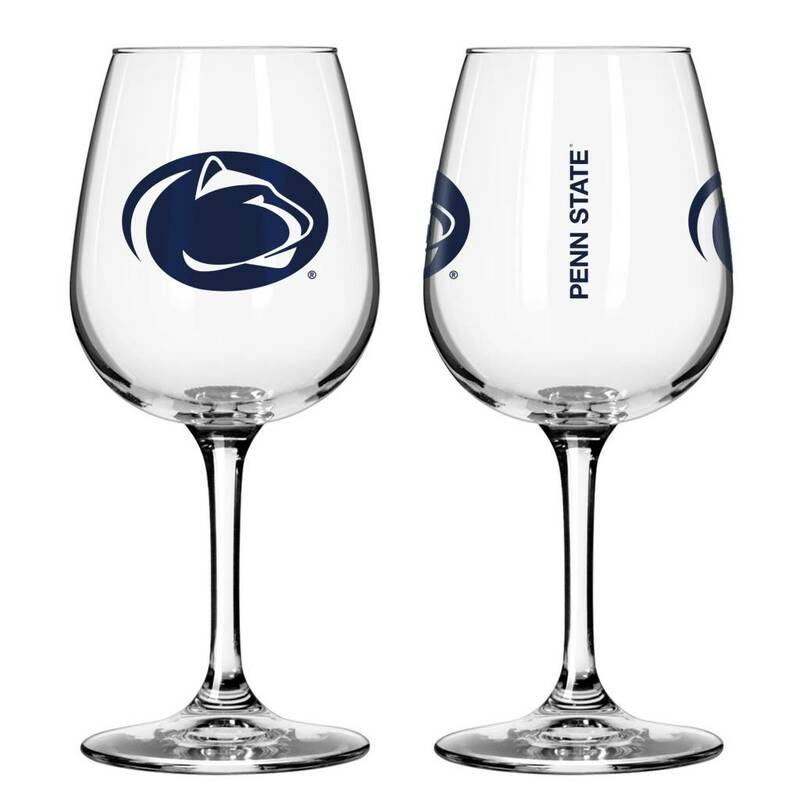 Keep your drinks super classy with the Game Day Wine Glass! 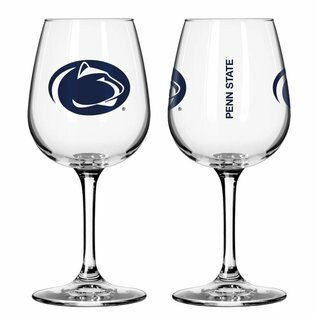 Perfect for showcasing your fandom to your friends and family, it features an elegant standard sports team logo and name wrapped around a clear wine glass. Dishwasher safe.